Time to hit the road! 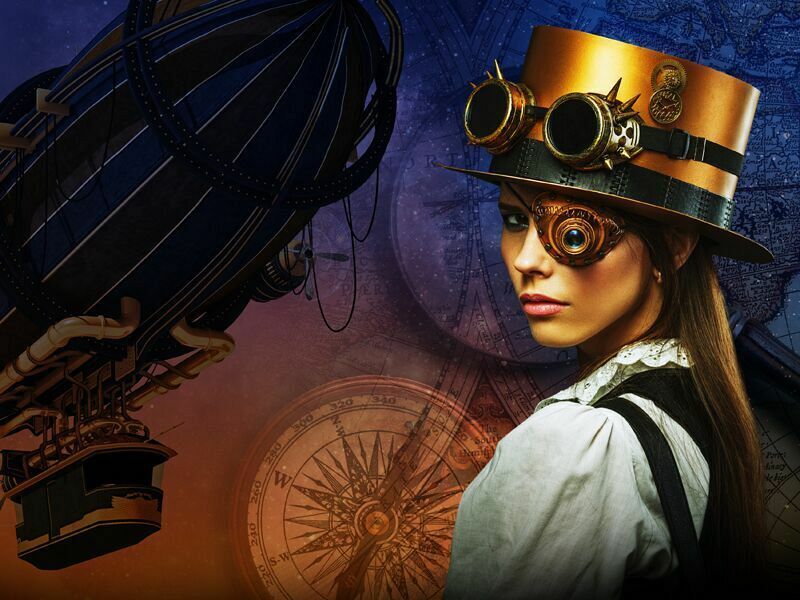 This festive season in Leeds, you’re invited to experience this ‘Neo Victorian Fantasy’ eclectic mash up, where old world meets new with a vibrant steampunk themed evening! Transport yourselves back in time to an era when explorers returned, bringing with them exciting and exotic treasures. As soon as you step inside, you’ll be greeted by a jaw-dropping acrobatic welcome, before you gaze in wonder at the stunning period architecture, that’s combined with ultra-modern production which will take your breath away. Admire the ornate and beautiful Christmas trees dressed in antique Victorian decorations whilst enjoying the sumptuous hot and cold canapés. 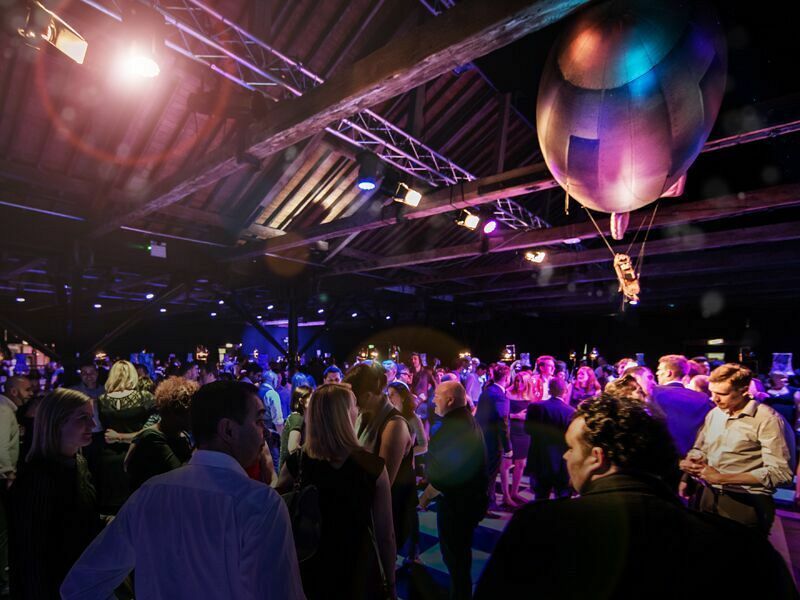 Suddenly, you’ll see the life-size Phileas Fogg Hot Air Balloon rise from the dancefloor, which indicates that it’s time for guests to make their way to the stunning dining area, which features original Steampunk architecture and an enormous brass and sepia toned chandelier. 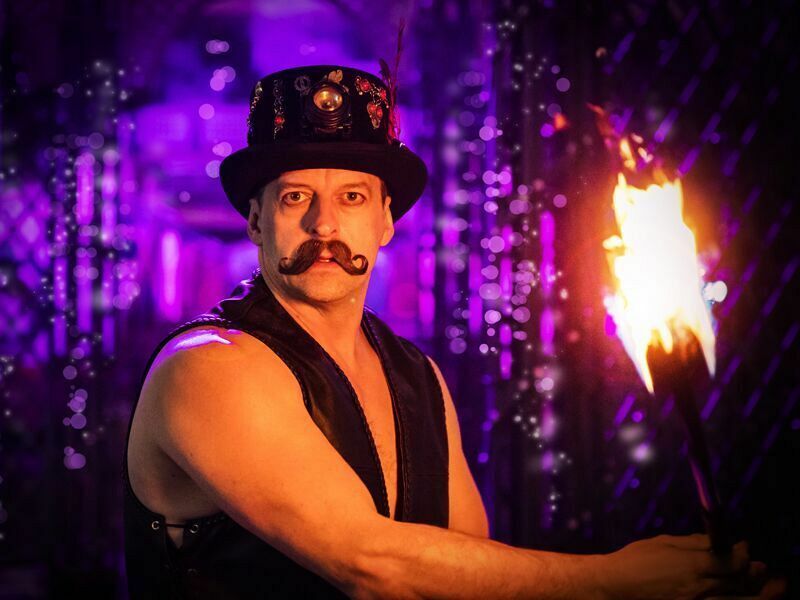 You’ll be entertained from the talents of the vintage street performers and the Victorian Strongman acts, which will be interspersed with dazzling world-class acrobats whilst you indulge in a fabulous three-course gourmet meal. The performance comes to a dramatic close with a spectacular finale which will leave you perched on the edge of your seats. A delicious cheese buffet will be served shortly after the dining experience, so be sure to save some room! As the evening continues, take a flutter in the starlit charity casino and see if you can strike it big, before heading on over to the state-of-the-art dancefloor, where you'll party the night away to the DJ’s top selection of all the latest and greatest tunes. Those that make it through to the early hours will be rewarded with a tasty survivor’s breakfast to refuel them for the journey home! 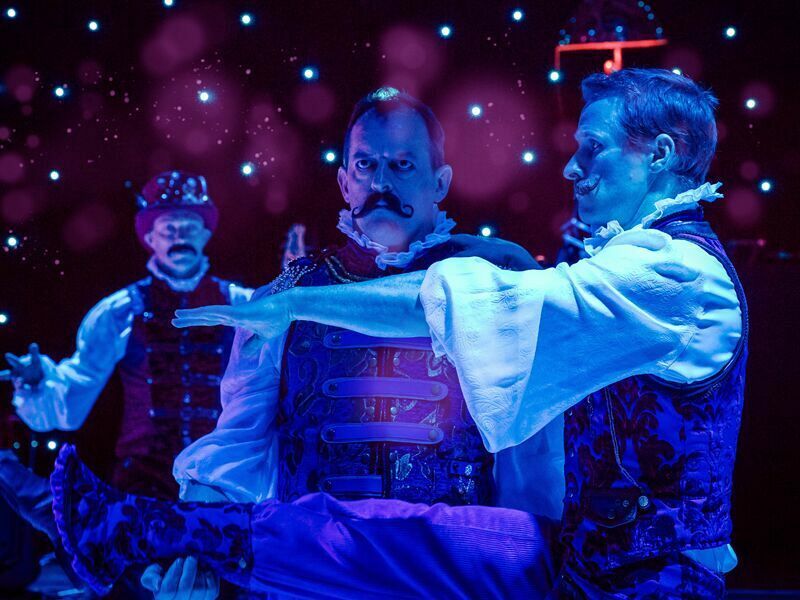 Make your Christmas celebration in Leeds unforgettable this festive season in Leeds with this incredible ‘Neo Victorian Fantasy’ themed party night!